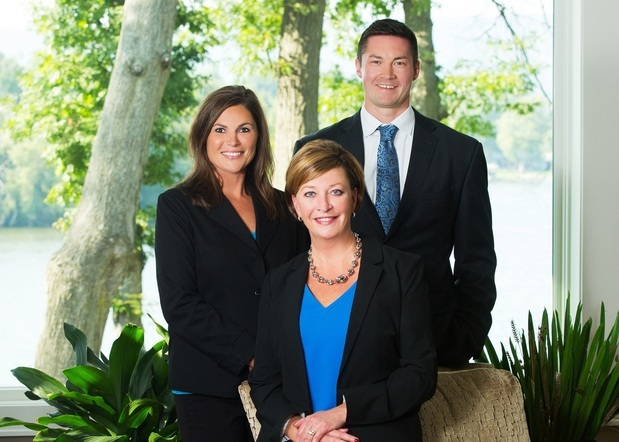 We provide clients with world-class investment advice that is easy to use, easy to understand, and easy to implement. Carlyn and her husband, Dale, live on Lake Wisconsin and enjoy boating and skiing. Both are avid UW Badgers fans. Carlyn has previously held a position on the executive committee of the Crazylegs Classic Run, one of the UW’s largest fundraising events. She has also been active in Waunakee Rotary and tutoring programs. She enjoys gourmet cooking, travel and reading. Carlyn is a Certified Financial Planner (CFP®), Vice President of Wealth Management and a Financial Advisor at Morgan Stanley. She has been recognized as having completed extensive training and has demonstrated a high level of knowledge in investments and financial planning for high net worth clients. 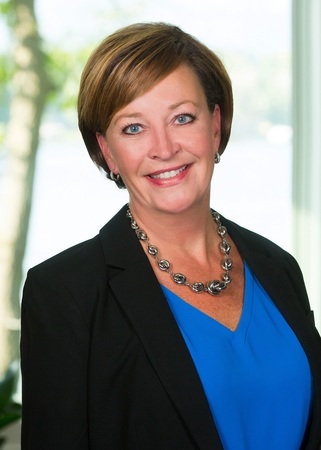 Carlyn has more than 30 years of financial services experience, having been with UBS Financial Services and serving as Branch Manager of the Madison Piper Jaffray office prior to their acquisition by UBS. 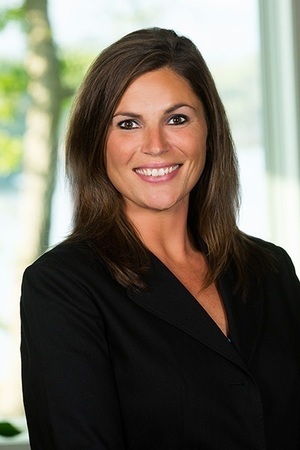 Prior to Piper Jaffray, Carlyn worked at Merrill Lynch providing integrated solutions for her high net worth clients. Patrick lives in Madison and volunteers in the community. He is actively involved with the Alzheimer’s Association of Wisconsin and serves as a local board member. He is also a Wish Grantor for the Make A Wish Foundation of Wisconsin. Patrick’s hobbies include travel, living an active lifestyle, and playing with his dog Gus. 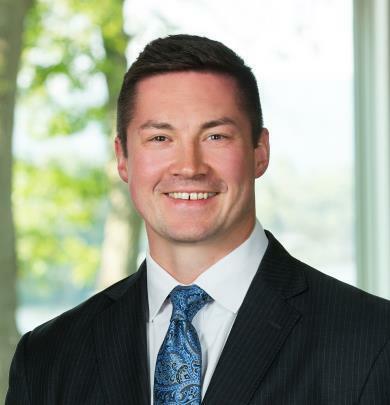 Patrick has a business degree from Valparaiso University and has been in the financial services industry since 2007. Prior to joining Morgan Stanley, he worked at JP Morgan Chase as a banker and financial advisor. In addition to financial planning, Patrick brings experience in annuity and insurance solutions to our high net worth clients.